A little bit about us ! 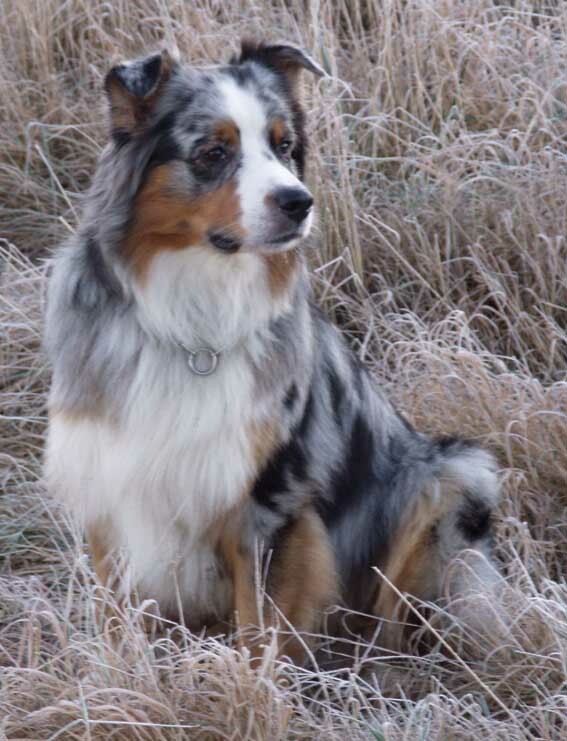 The Dreamcatcher's kennel started out in 1997 and thus become the second DKK (FCI-recognized) registered Australian Shepherd breeder in Denmark. We do not breed very often as quality counts more than volume to us, but has still managed to be among the top winning with our aussies every year since starting out and with a clean bill of health throughout! We are a Danish/American couple, who spend a lot of time on our dogs. We live with them, we enjoy them, they are our companions, best friends and partners. I, Britt, have further completed my education as an FCI authorized judge (shows), and I am now authorized judge a number of breeds within group 1 and 2, included of course our own breed Australian Shepherd. We have the privilege of living in the countryside with some land belonging to the property. This gives us and our dogs the privilege of having a lot of space to run, play and work in. Besides the dogs, we also have Icelandic horses and cats! 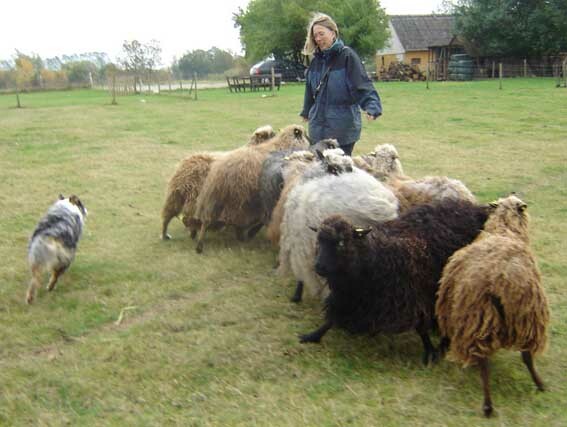 We train our aussies in obedience, agility, tracking, showing and when given the chance also herding. So far we haven't exposed our aussies to any area of training they didn't excel in! They are happy to work with us, and they are a pleasure to live with. Our aussies have all been tested and found free of hip-dysplasia and eye defects prior to entering into our breeding program. Further, we only breed dogs that are sound physically as well as mentally. It's a working breed, but they also have to be a pleasure to live with - or it's not a true aussie. To us, a true beautiful well functioning representative of the breed is not a matter of calling it "working" or "show" types - they need to look the part as well as behave the part! Our puppies are all raised inside the house for optimal socialization. We spend a lot of time with our puppies making sure that when they leave for their new homes, they are as prepared as can be for a life in a normal family situation. Our puppies are registered in the Danish Kennel Club (FCI-recognized). Before leaving for their new homes all the puppies receive a vet check, vaccinations, deworming as well as have their eyes checked for defects by an opthalmologist. Our aim is to place the right puppy to the right family. This means that we evaluate the puppies' pros and cons (dominance, temperament, drive, biddability, energy level etc.) with respect to the people on the waiting list. No matter how good the puppy or the person is, the relationship will only thrive if the match is right! Should you have any questions or would you like to come by and visit us and our dogs, you are welcome to contact us.